Roku has gone public with a few new metrics about its business, most notably it is revealing that it has now sold 10 million video streaming devices in the US. The company introduced its first product in May 2008, and it says that its customers have streamed 5 billion hours of content since then. Things are moving fast, and Roku expects that this year alone, its users will stream 3 billion hours of content — showing that the US appetite for web-content in the living room is really taking off. 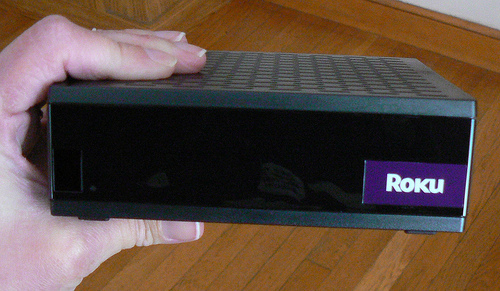 Roku is not providing details of its overseas customers for now, but in the US it says that the hottest spots for its 1,800-plus streaming channels are the Bay Area, Washington DC, Seattle, Atlanta and Phoenix. Digging into the competition, Roku says it boasts 1,000 more channels than Amazon’s Fire TV, Apple TV and Google’s Chromecast — Apple has long been tipped to refresh its device so Roku may well be bracing itself for more intense competition.